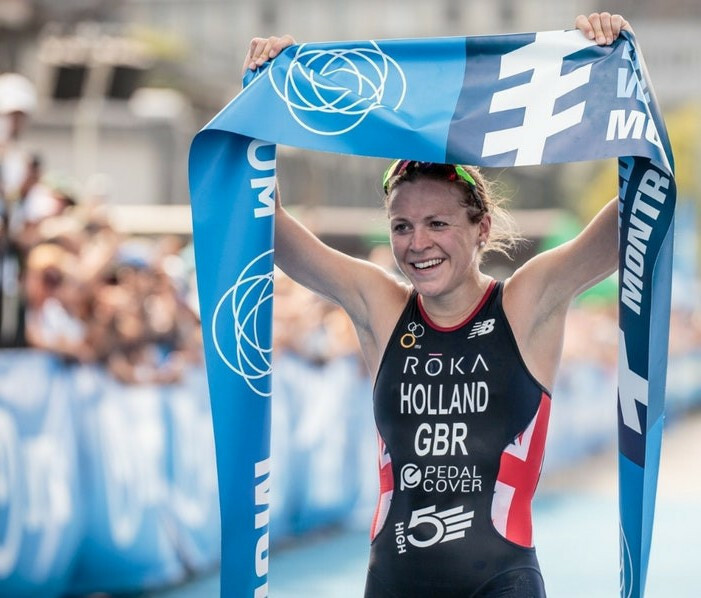 Britain’s Olympic bronze medallist Vicky Holland comfortably won the women’s World Triathlon Series event in Montreal today. Holland finished 22 seconds ahead of Katie Zaferes, her American rival who heads the overall standings going into the final event of the season - the Grand Final on Australia’s Gold Coast - as she crossed the line in 1hr 59min 29sec. But the 32-year-old from Gloucester will travel Down Under with confidence, having cut the lead held by Zaferes, and knowing that she has happy memories of the Gold Coast having helped Britain take silver there in the mixed relay at the Commonwealth Games in April. "I worked out in my head this exact result with what would be the situation going into the Gold Coast, but you know I have won three races this year and that is more than I could have asked for at the start of the season, so I am delighted with that," said Holland. Holland’s British colleague Georgia Taylor-Brown finished 64 seconds behind her in third place on a circuit that passed through the historic streets of the Old Port. Joanna Brown, draped in a Canadian flag, crossed the finish line fourth. Switzerland’s Nicola Spirig, the London 2012 champion and Rio 2016 silver medallist, was fifth. The men’s race will take place at Montreal tomorrow, with Spain’s Mario Mola, seeking a third consecutive world title, holding a commanding lead in the overall standings.